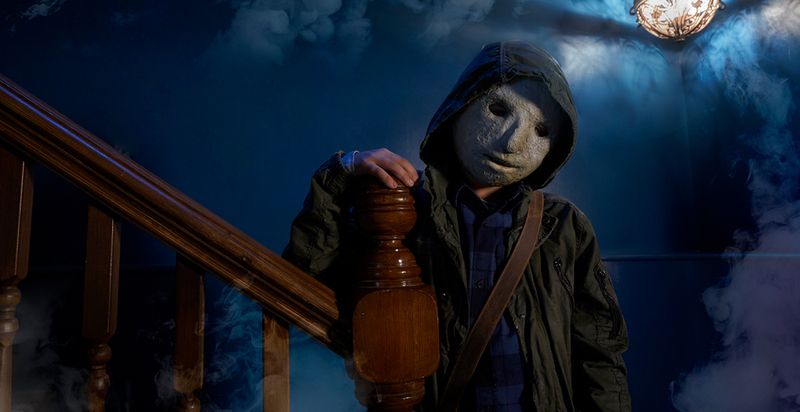 Creeped Out is a half-hour, horror anthology series for kids. It introduces children to the genre through expert storytelling and engaging characters. Every episode has a new theme, setting, and cast, giving the show an exciting variety and energy. From trolls to puppets to aliens to time travel, there’s a spine-chilling tale for everyone.